So the time comes around again for this year's Spocom Car Show. 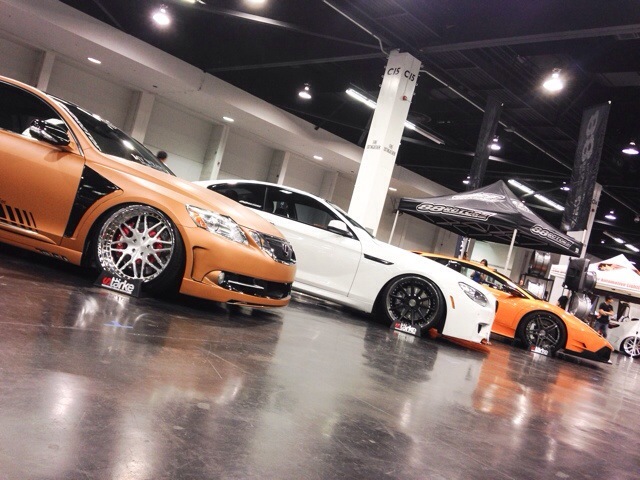 We brought out 7 cars to this event rockin our new Starke 3 piece forged wheel line. It was a hot day but we managed to cool down inside since it was an indoor show. 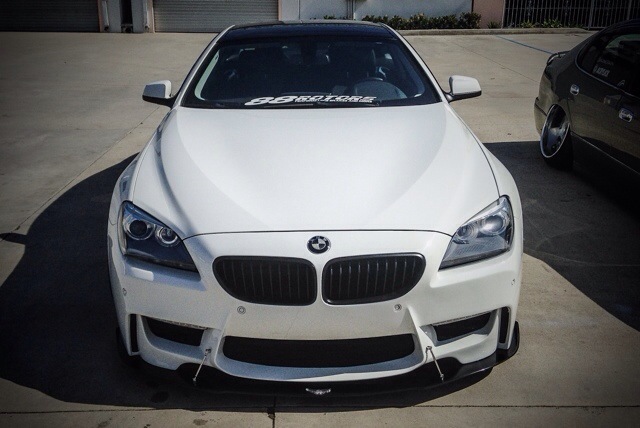 We brought out our F13 BMW for the first time since it's transformation done by Ranz Motorsports. 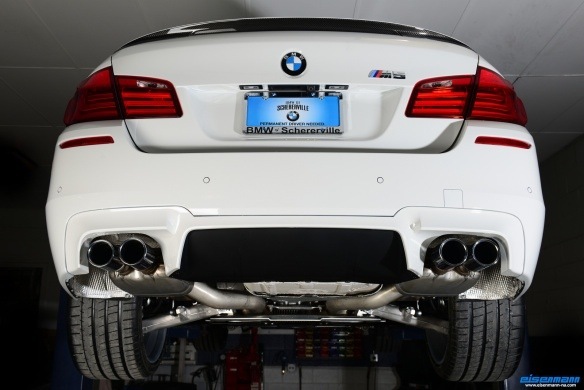 Enjoy the pics and let us know what you think..
We now carry Eisenmann Exhaust systems! 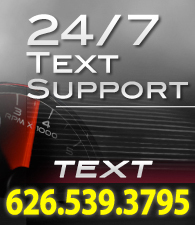 We recently added Eisenmann to our line card. The full line will be up and listed by this week. 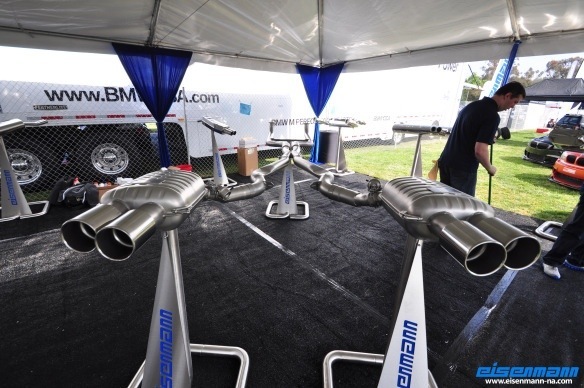 Specializing in Audi, BMW, Mercedes, Mini, Porsche, and VW, Eisenmann is one of the best exhausts available in the market today. For questions and special inquiries, please call or email.